What a bummer! 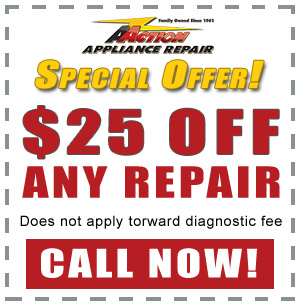 There’s nothing worse than your trusty Appliance breaking down and sending your whole world into a tailspin! 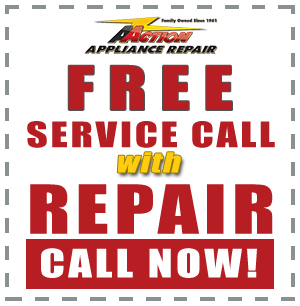 If your favorite Appliance has stalled out and your world is upside down and you need help NOW, there’s only ONE place to call, and that’s A Action Appliance Repair. 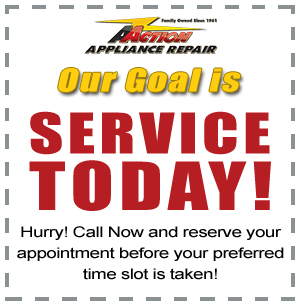 Why Choose A Action Appliance Repair?